Bro, do you even lift? 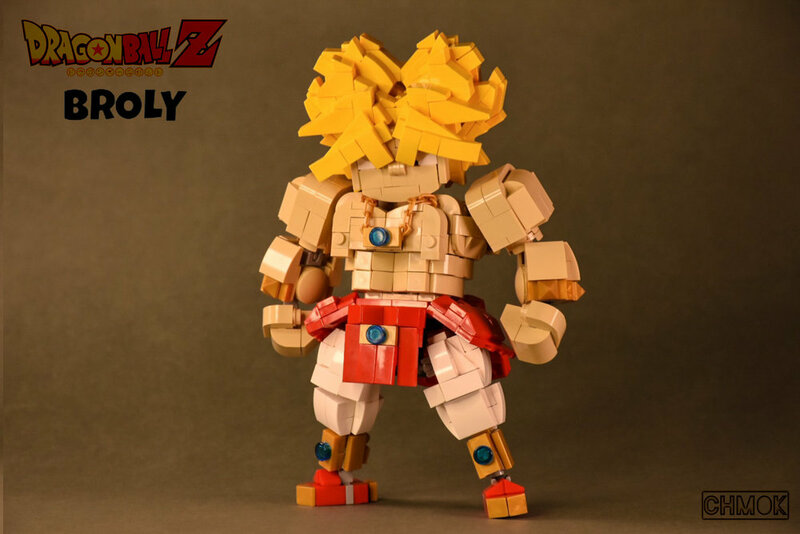 For an effective work out, try the patented “Broly System”, you’ll be jacked in no time. It starts with a brief but effective exile to planet Vampa, followed by a high protein, low carb diet. Daily workouts include sparring with Vegeta and Goku, as well as numerous crunches. I have absolutely no idea what the heck I’m talking about, but check out this totally buff figure by builder 莫古.